As expected, the Detroit Lions have hired James “Shack” Harris to serve as a Senior Personnel Executive. The team announced the move on Thursday. Harris, who served as Jaguars V.P. of player personnel for nearly six seasons, will assist Mayhew with the day-to-day management of the player personnel department, and the evaluation of players. 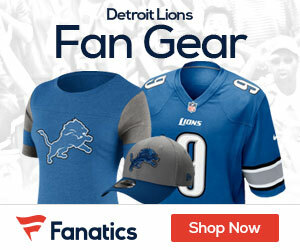 The Lions also announced that the team has extended the contract of Vice President of Football Operations Cedric Saunders.